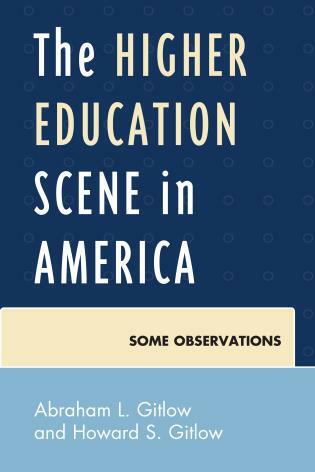 Although access to higher education is virtually universally available, college student retention stills remains a vexing and puzzling problem for educators and legislators. 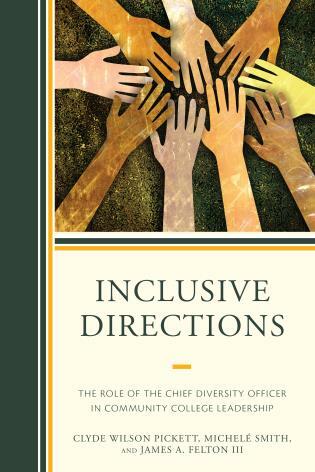 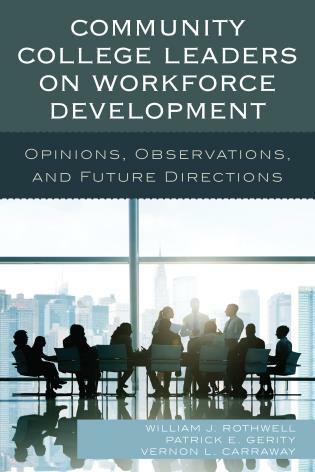 Alan Seidman is a faculty member and the General & Self-Designed Specialization Coordinator with the Richard W. Riley College of Educational & Leadership at Walden University, Minnesota. 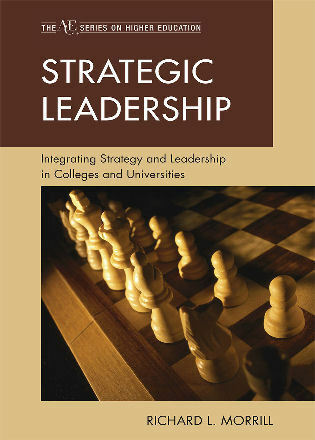 In addition, he is Executive Director of the Center for the Study of College Student Retention (www.cscsr.org). 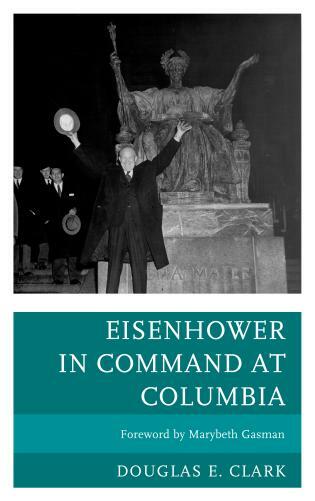 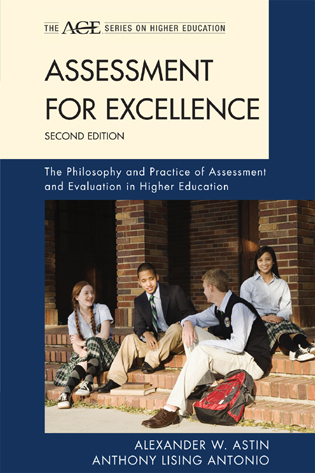 The ever-more challenging economics and politics of higher education have elevated the complex issues of college retention and persistence, making this second edition of Seidman’s 2005 classic volume especially timely. 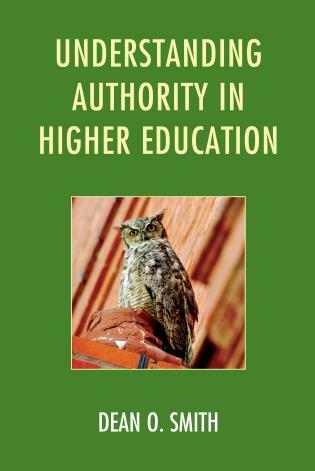 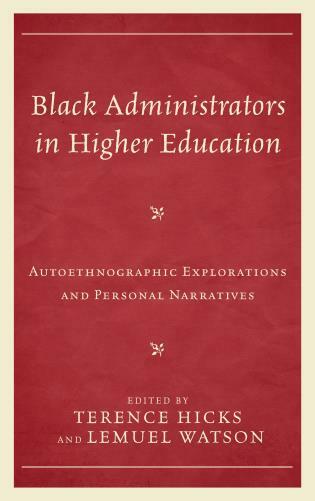 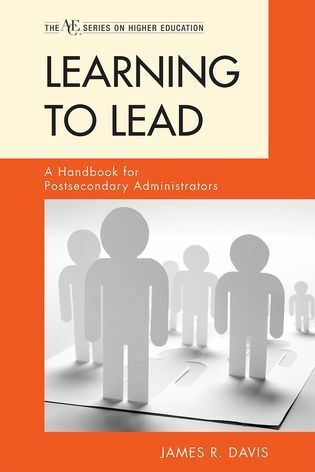 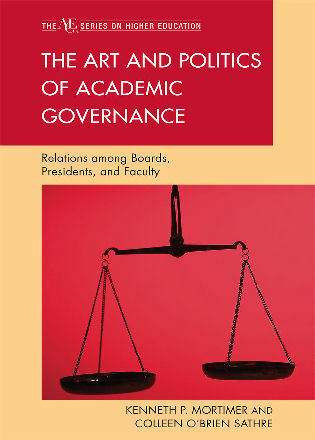 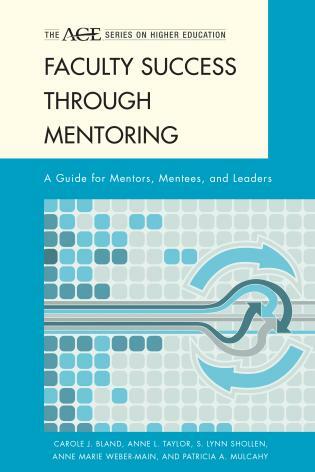 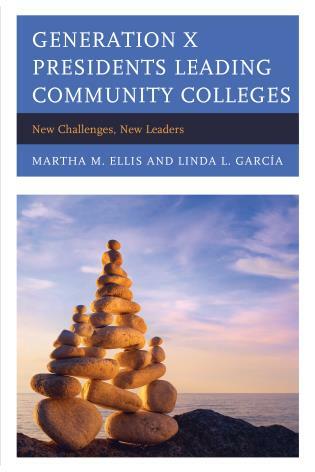 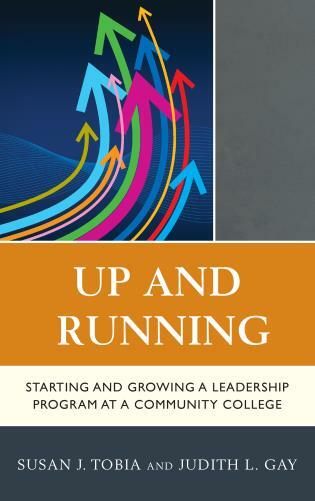 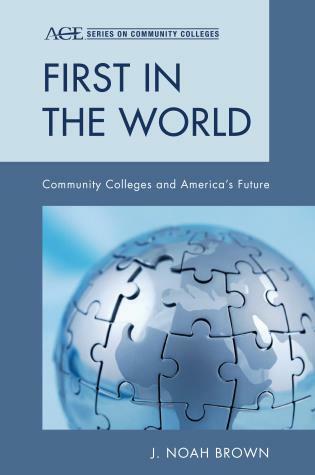 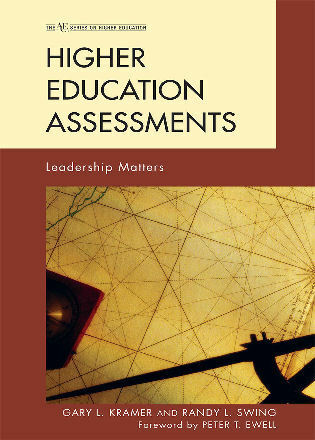 The chapter authors are first-rate scholars, with most of the chapters thoroughly updated and with important additions, such as the special circumstances of community colleges and the effect of technology and on-line learning on retention and persistence. 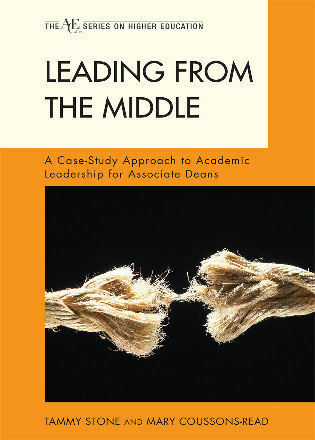 This is a must-read reference for students, scholars, and (one can only hope)policy-makers contending with the immensely difficult challenge of improving institutional retention and student persistence for the sake both of our economy and of those students we are currently losing. 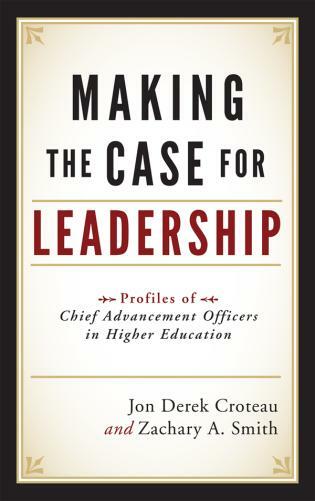 As a college president for forty-five years, I agonize over the issues of admission and retention since both impact so directly on finances and upon the ability of our higher education institutions to function effectively. 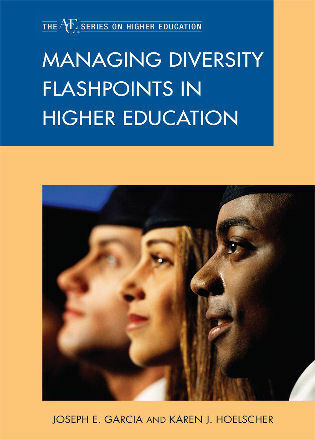 This group of diverse specialists, under the lead editorship of Alan Seidman, has put together a master work on the subject of retention — from defining and measuring it, to determining its past history and future promise. 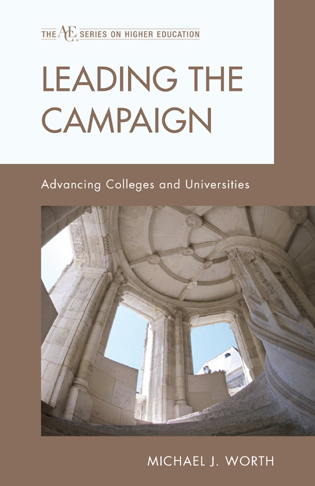 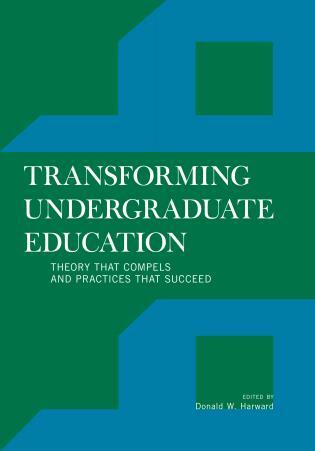 It goes beyond the theories, so well-worn, to projected actions in policies, programs, and practices that institutions can adopt and which help students — and therefore colleges — succeed. 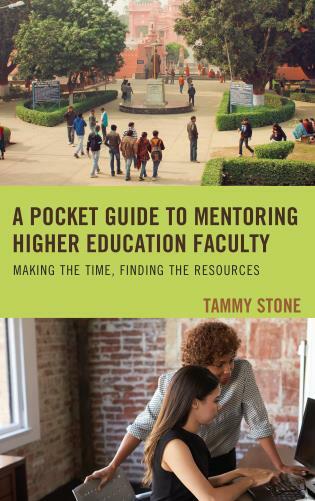 For college and university administrators and faculty to successfully address their student retention challenges, they need to place their efforts in contexts beyond their specific institution. 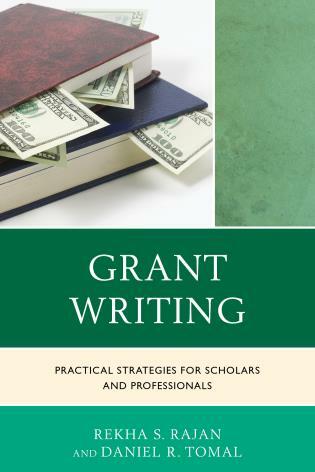 Seidman and colleagues, in a single text, provide a valuable historical, definitional, theoretical, empirical, financial, and practical context for framing retention strategy. 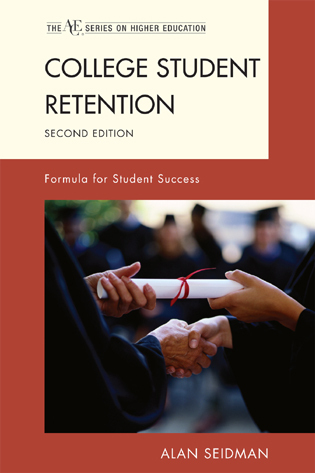 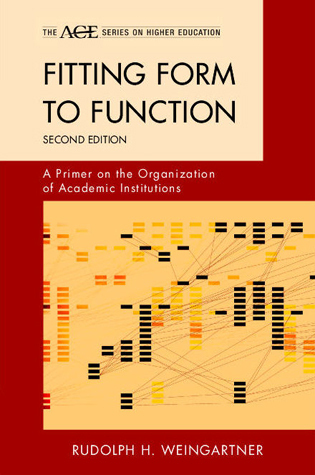 In College Student Retention: Formula for Student Success, second edition, Alan Seidman deals with this problematic issue by examining a number of areas critical to the retention of students, including the history, the theories and concepts, models, and a standardized definition of the term. 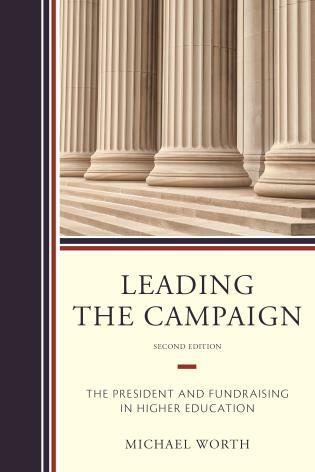 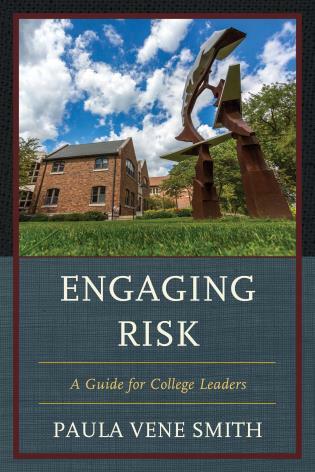 Seidman and his contributors also lay out the financial implications and trends of retention in one of their updated chapters. 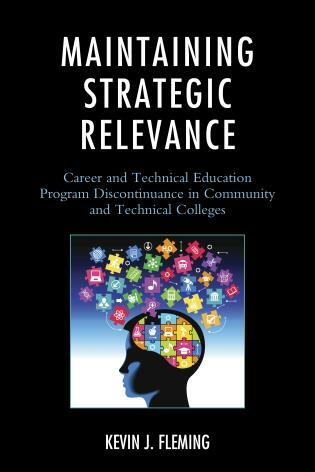 Completely new to this edition are three chapters that examine several recent issues: the current theories of retention, retention of online students, and retention in community colleges. 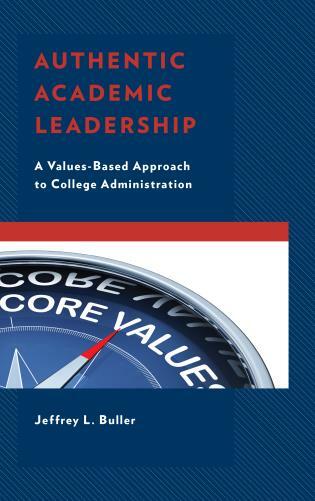 Tying all of these components together, Seidman then presents his formula and highly successful model for student success that colleges can implement to effect change in retaining students and helping them to complete their academic and personal goals.